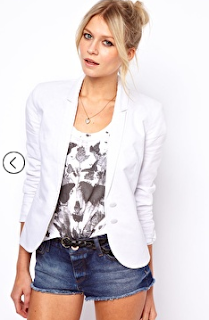 Is it bad that even in A/W I still want a white blazer haha? Rosie is the exact person who comes to mind when I think of white too! I'd love to be able to pull of some super stylish all white outfit then brightly coloured heels. Nope, I couldn't agree more hehe! 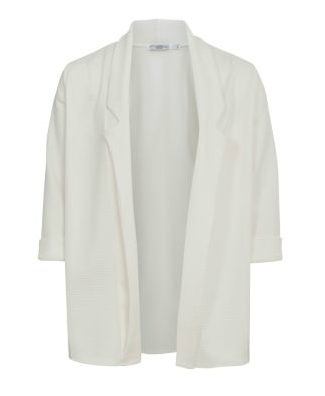 With her tanned skin she looks lovely in white I need to inject a lot of colour with my paleness!